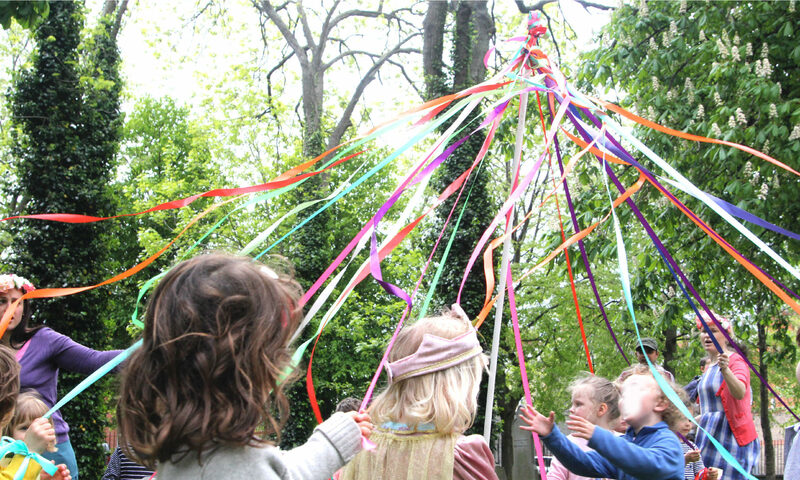 The Dublin Steiner School was established in response to a growing demand from parents for a true educational alternative for pre-school and school-age children living in Dublin. We join an already established community of five other Steiner schools across Ireland in Kilkenny, Kildare, Clare and Galway. The school delivers the ethos of Steiner Waldorf education, the international pedagogy derived from the insights of Austrian born scientist, philosopher and educator Rudolf Steiner. This holistic education integrates disciplines of movement, fine arts and academics into the study of humanities, science and math. Our school program provides an educational experience that meets the needs of each student in a developmentally appropriate manner, integrating critical thinking, emotional intelligence and the arts. We believe in creating a nurturing and inspiring environment for our students to discover themselves and their potential. We strive to create a deeply meaningful learning process upon which experience, not just acquisition, underscores knowledge- thereby encouraging students to be active and creative thinkers. The school’s focus is on creativity, developing emotional intelligence, and on cultivating a love of learning as an end in itself, rather than as a means to an end. Dublin Steiner School is part of Saoirse Waldorf pre-school and administrated by parents entirely on a voluntary basis. It is non-profit making, and is registered as a charity (CHY 19623). The kindergarten opened in 1997 and the primary school started in 2017. Our mission is to graduate a diverse group of young people distinguished by the scope and acuity of their minds as well as the depth and integrity of their character. We nurture the development of each child’s unique capacities to meet the world with confidence and a sense of purpose. We have five school values which we use to guide us in all that we do. We see the world is beautiful through its creations, people and places. Beauty begets care, gratitude, order and calm. We understand the quest for truth as the foundation of all scholarship, learning and inquiry. We seek what is true, through experiential learning in place of rote acquisition. We strive to find what is good in the world. Through doing what is good and true we ourselves become worthy of imitation. We hold reverence for the natural world and embrace our responsibility as stewards of the environment. Our connection to time and place is deeply rooted in nature, its seasons and its beauty. We acknowledge that as human beings we are all connected. We believe that as human beings we are also spiritual beings. We take time to foster meaningful relationships and we are motivated to serve humanity with strength of will, depth of feeling, clarity of thought and the ability to work cooperatively with each other.